Just one week after being named Best Cask Ale Pub by Heineken-owned Star Pubs & Bars, Lincoln’s Strugglers Inn has won another award. The Lincoln Branch of the Campaign for Real Ale has chosen The Struggs as their Pub of the Year for 2019. The competition was divided into two categories, with CAMRA members voting for their favourite city pub and their favourite from the villages in the Branch area. Five judges then visited the top three pubs in each category to assess the quality of the beer, the atmosphere, service and community focus. Standing in the shadow of Lincoln Castle, the Strugglers Inn is big on character and conversation, and a warm welcome from the staff is assured. The ceilings of the main bar and snug are adorned with pumpclips of beers that have appeared on the bar. There is regular live music on Sunday teatimes. 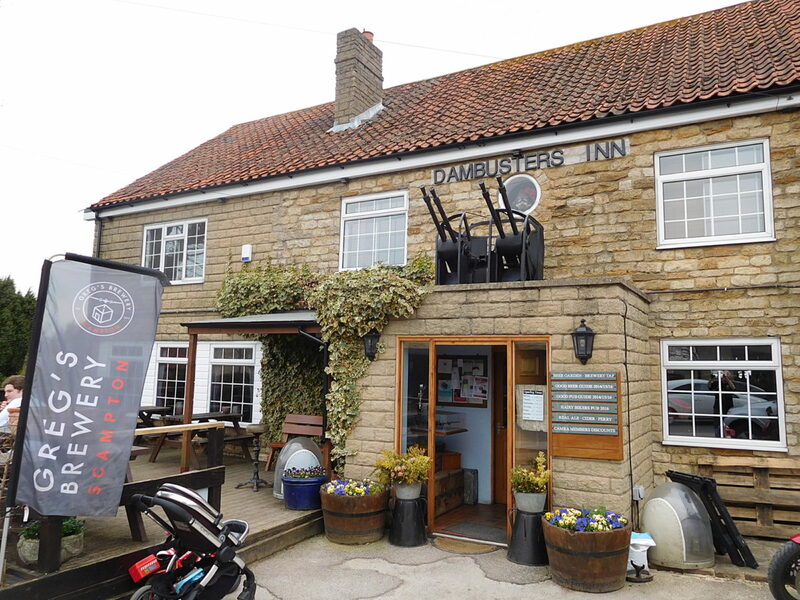 The runner-up and Lincoln CAMRA Country Pub of the Year is the Dambusters Inn in Scampton. The other city pubs in the final were the Cardinal’s Hat and the Jolly Brewer. The Butcher and Beast in Heighington and the Ivy in Wragby were the other country finalists. 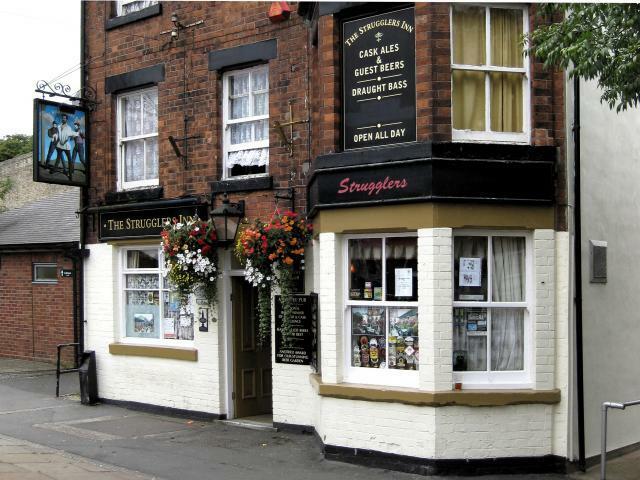 The Strugglers Inn now goes forward to the Lincolnshire round of the competition, where it will be up against the winners from the Gainsborough, Grimsby, Scunthorpe, Louth, Grantham and Fenland CAMRA Branches. The latest issue of ImpAle is now available online. Lincoln CAMRA’s top pub, the Dambusters Inn at Scampton, has gone one better, with the award of Lincolnshire Pub of the Year for 2018. 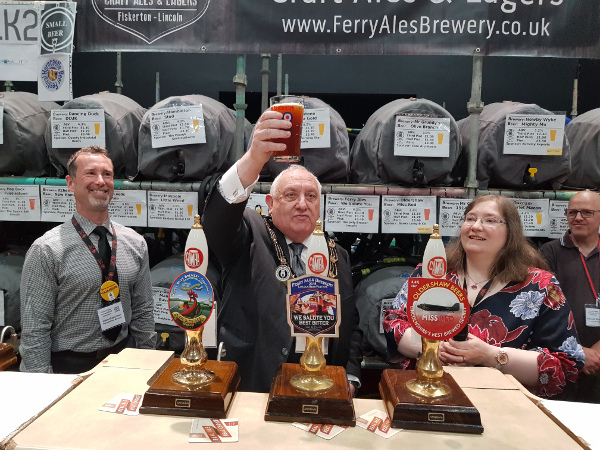 Judges from the Campaign for Real Ale visited the winning pubs from each of the CAMRA branches in the county and assessed the quality of the beer, the atmosphere, service and community focus. Landlord, Greg Algar, has been in charge at the Dambusters since 2009. 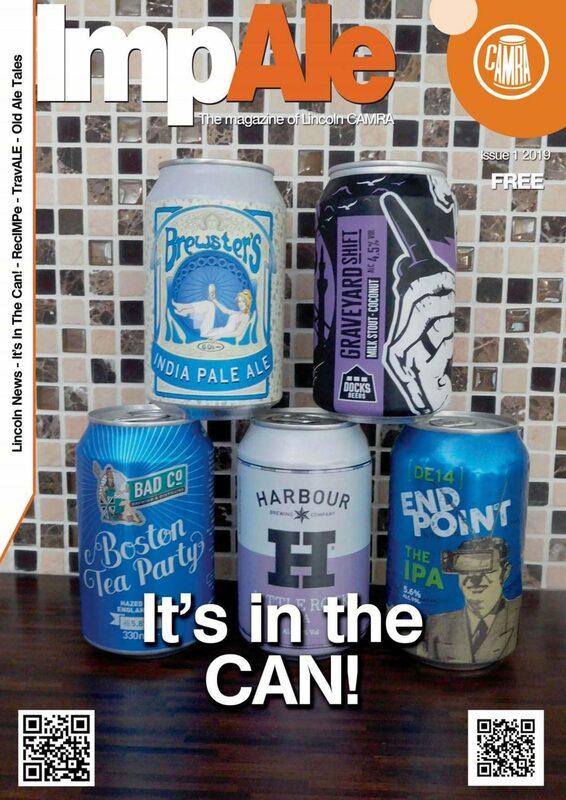 During that time, he has increased the number of handpumps from two to seven, dispensing a changing selection of ales from breweries in the local area and further afield. And he has installed a microbrewery behind the pub to produce house beers. However, the most striking feature is the unique collection of memorabilia and information about 617 Squadron and the famous bombing raid. The murals on the walls of the toilets are also a talking point. The runner-up in the competition was the Brown Cow at Louth. The Dambusters now goes forward to the East Midlands round of the competition, where it will be up against the best pubs from Derbyshire, Nottinghamshire, Leicestershire, Rutland and Northamptonshire. The Mayor of Lincoln, Cllr Keith Weaver officially opens the 2018 Lincoln Beer Festival by pulling a pint of the festival beer, watched by festival organiser Lauraine Compton and deputy organiser John Watkinson.